The Pokémon Company announced today that Pokémon Let’s Go became the best-selling Nintendo Switch game in its launch week, with three million units sold in the game’s first week. This is perhaps not that surprising since the Pokémon franchise has never been stronger. Regardless of that, it’s still a very solid result for the game. In our review, Dave pointed out that the changes introduced by developer Game Freak were mostly for the better. 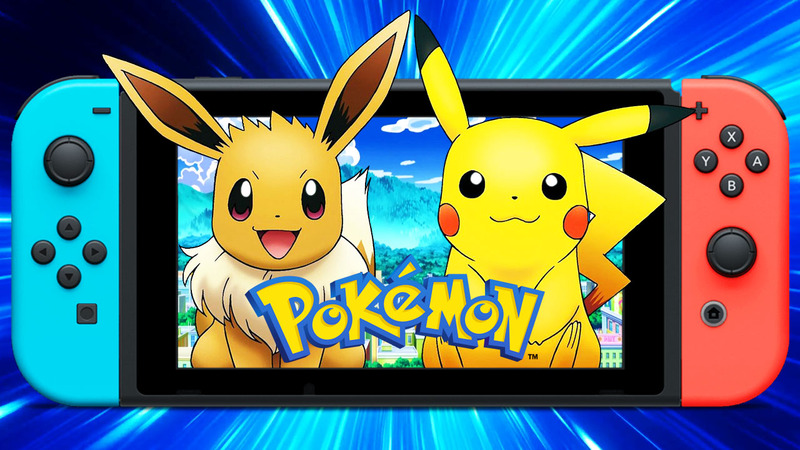 Did you purchase Pokémon Let’s Go and if so, did you pick up the Pikachu or the Eevee edition? Tell us below.